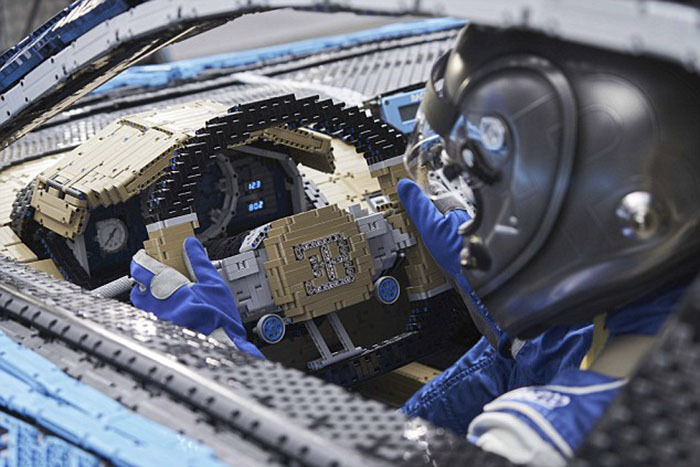 I’ve always been quite fascinated with all the amazing things that we can create with the Lego pieces, they seem so simple and boring to play, but when you start creating there’s no stop, the sky is the limit! 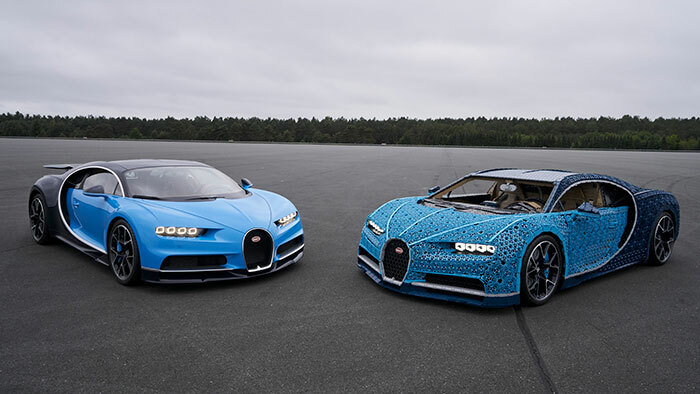 That’s why today I want to share with you this “real” car, because not only is really similar to the original Bugatti Chiron, but it runs too! 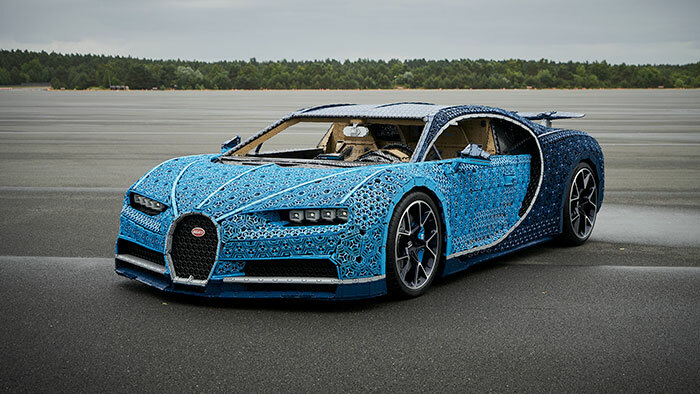 Of course I am sure the velocity is not comparable between them, but simply creating a Lego Bugatti Chiron is something amazing and inspiring at the same time, don’t you think? 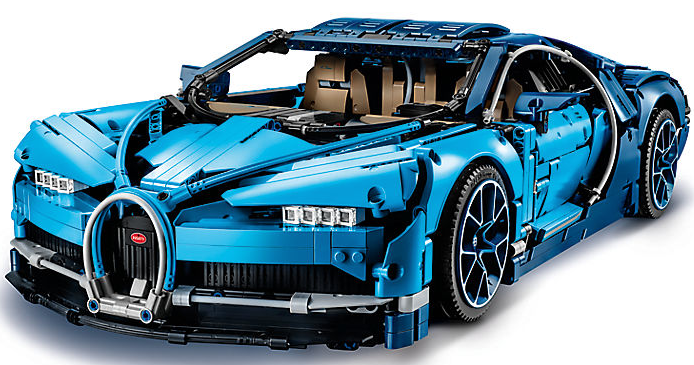 If you want, you can buy the small one and build it at your home, it only costs 399’99€ at the Lego store. The source is My Bored Panda. Next Next post: Lavera, Getting inspired is the only thing we use them for.